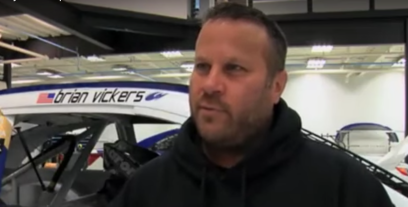 Jay Fabian, previously managing director of technical integration at NASCAR, where he oversaw post-race technical inspection at the NASCAR Research and Development Center, has been named managing director of the Monster Energy NASCAR Cup Series. Fabian has been a consistent presence in all three NASCAR national series garages. His versatile career has included roles as an over-the-wall crew member, a crew chief and, now, the managing director of NASCAR’s premier series. Fabian, with more than 25 years of motorsports experience, and NASCAR’s two other national series managing directors—Wayne Auton (NASCAR Xfinity Series) and Brad Moran (NASCAR Gander Outdoors Truck Series)—will report directly to Scott Miller, NASCAR senior vice president of competition.